Empower Yourself! 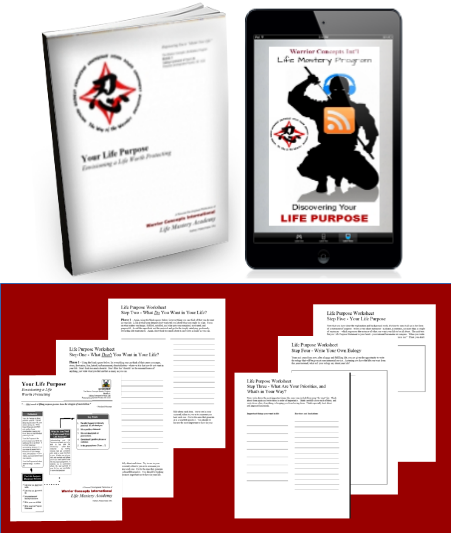 | Discover your life purpose and Unleash The Power of YOU! Want to know the secret to living a life of purpose, a life of your own design? Do you want to discover the missing piece in most self-help and personal development programs that without it can make attaining your goals and the life you want seem damn near impossible? One of the most powerful things that anyone could ever do is to make the conscious decision to live life intentionally - rather than accidentally. It's the secret that has been known and closely guarded by every warrior and sage since the dawn of time. And now you can unleash this secret in your own life! Unleash The Power of YOU! And I do it every day - with regular folks, with regular educations, and from regular lives - just like you. I have been teaching these lessons to students from all over the world, for the past 30+ years. "The Life You've Always Wanted to be Living!" What if you could create the life you've always dreamed of living? What if you could start TODAY, right now - with no additional college degrees, funds - without having to read another 400 page self-help or personal development book - or the other things that you were taught you needed to be successful, rich, and happy? Well, here's your moment of truth! NOW... what are you going to do with that knowledge and ability? ...and I'm making it available to those few people in the world who are ready to put this to work in their own personal lives. What Is This Training I've Been Hinting At? 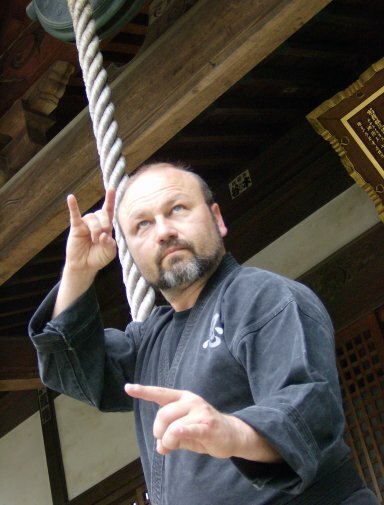 It's one of my most popular programs from the "Ninpo Mastermind Online Program Library"...especially with those students who are looking for the deeper lessons and abilities this art can give them... way beyond mere physical fighting techniques! "It just doesn't get any better than this!" Have you ever thought or said those words, or words like them? Maybe you were doing something you love, with people you love to be around, or suddenly had an experience that made you feel like you could hang out in that moment forever. What if you could learn how to create THAT life... filled with moments just like the one you were just thinking about? A life filled with more of the "it-doesn't-get-any-better-than-this" moments, and less of those that make you feel like your being drug across a hard, dry, cracked and rocky desert tied to a rope that's attached to a running horse? That's what I'm talking about. And this is the where you start. Because, until you get a handle on YOU, the person making decisions and doing "things," no amount of goal-setting, wanting, wishing or anything else is going to get you very far. This isn't about someone else's life - it's about yours. Ok Shidoshi, how do I get started on this journey of self-discovery?" A special audio recording of a class that I held for some of my closest students to help them to overcome the obstacles, roadblocks, and faulty programming that they picked up over the years - programming that is blocking and limiting your true potential for greatness - everyday! And, because it's in mp3 digital format, you can listen to this again and again on your phone, tablet or put it on a flash/thumb drive and play it in your car! A special Life Mastery Workbook that will give you a glimpse into the logic and science behind the program, as-well-as giving you tons of additional insights into this amazing process of discovery. You will learn the difference between living "accidentally," and living intentionally. After all, you and I have chosen to be warriors - people of action, purpose, commitment, and discipline - in ALL areas and aspects of OUR LIVES! Inside your workbook you will also find the core activity part of the process, which consists of a unique process chart which maps out the complete process, giving you a "birds-eye" view of what you'll be doing; as-well-as the 5 specially-designed process worksheets that will walk you through every step of the Life Purpose Discovery Process, and lead you to literally - the "discovery of a lifetime!" "What is your life worth - to YOU?" Not to anyone else. Not to the world? You only have this one life - here, now... as a human being. Regardless of what you believe waits for you after you die, the fact remains that you must do the best you can with this life - here and now. Unless you get a handle on YOUR LIFE, you can't really help anyone else with theirs. Does all this sound selfish? There's another thing we were taught, right? ALL of those things you've been taught, and strive to be every day! 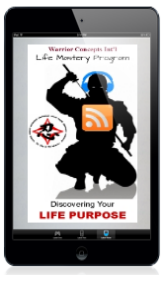 "Creating the life you've always dreamed of living, and protecting that life from anything that might threaten it..."
You could see how I could easily sell this course for $397 - the same cost of one of my seminars on this subject. And, it's a steal even at that price. But, I really want you to be able to take action right now! Regardless of the state your life is in. 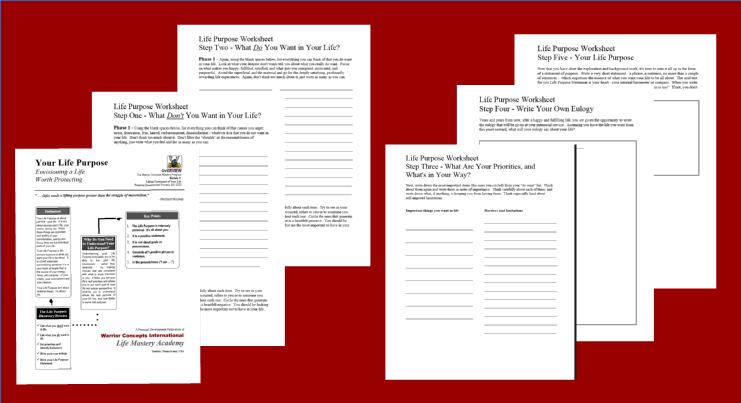 So, for the next week only, if you want this program, I will let you have it for just $37. 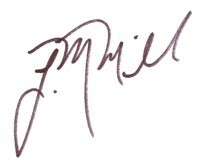 If you order right now, I am also including one full month of unlimited email access to me so that I can personally help you with any questions or challenges you have in the discovery process. That's an additional value of $147! 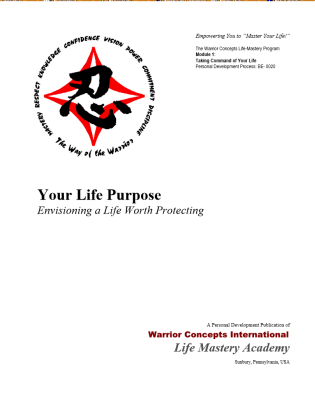 To get your Warrior Concepts Life Purpose Discovery Course right now. You will be able to get started within minutes of ordering your course. I can't make it any easier for you - even if I were to do it myself. Which I can't! ...then you are, by definition... a Warrior as well. A cause worth living and dying for. And, now, I'm giving you the chance to discover just what your "cause" - your "Life Purpose" - is! Order now. I may change the price, offer, email coaching, or any other part of this package - including taking it back down - at any time. No hype. No bull. No slick sales pitch. Just the facts. This is about your life but, I can only care as much about your life as you do. 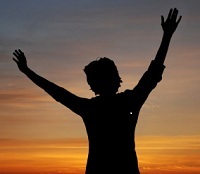 To Your Attainment of Personal Mastery!